Most of the literature I read for pleasure and for work purposes is by homegrown talent. There are too many books to choose from! Many of my bookcases are filled with titles by Aboriginal authors who, for the most part, are offering new ways of looking at this land, the history, the people and politics. I loved this David Unaipon Award–winning collection of stories from the first page. 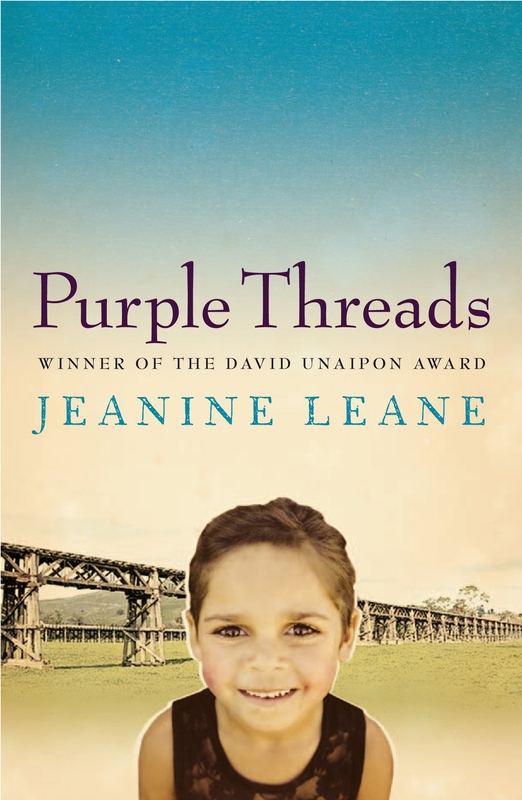 Not just because the author, Jeanine Leane, is Wiradjuri, or because the narrator ‘Sunny’ told me the story of the dog on the tucker-box at Gundagai (which I’ve driven past dozens of times). Not even because the tales are full of country humour. But I fell in love with the story of strong, capable women, living without fear on the land, protecting their home and kin, saving young dying farm animals, while offering readers pearls of wisdom told in their own bush English. Young Sunny (named after the sunshine) was raised by her Nan and her aunties Boo (Beulah) and Bubby (Lily). Her own mother Petal was the wild sister; the negligent, self-absorbed, impatient mother, still treated like the baby of the family and often favouring Sunny’s baby sister Star. It is the relationships between these women and girls and some of the locals that drive the stories in this compact volume. Nan is a staunch Christian, but Aunty Boo gives Catholics a roasting when she can. She also has some good advice for girls, claiming that men can’t be trusted nor trained, and that a good dog is worth all the men in the world rolled into one. And while Aunty Boo loves to swear and read history books, Aunty Bubby much prefers to be buried in a romance novel. Can you see how fabulous the scenes for these characters might be? The stones that sat in the dry creek beds braced their bleached faces against the midday sun and stared back at the thirsty land. At the edge of the crops on the plain, brown snakes rattled the hollow wheat and the ears clicked eerily in the hot wind. A spark could ignite a huge firestorm of dry grasses and grains that would burn like a furnace. In this country landscape are the townsfolk: ‘The women in town sat in their cotton print dresses on cool verandas of blue-grey river stone and fanned themselves with imitation oriental fans as they drank weak tea from fine china cups … Aunty Boo said they looked like sad dolls.’ And in this reader’s eye, they do. There was something about this book that made me feel good about my roots in country New South Wales, even though I am a city slicker. State and national award-winning poet Samuel Wagan Watson has the rare gift of the spoken and the written word. 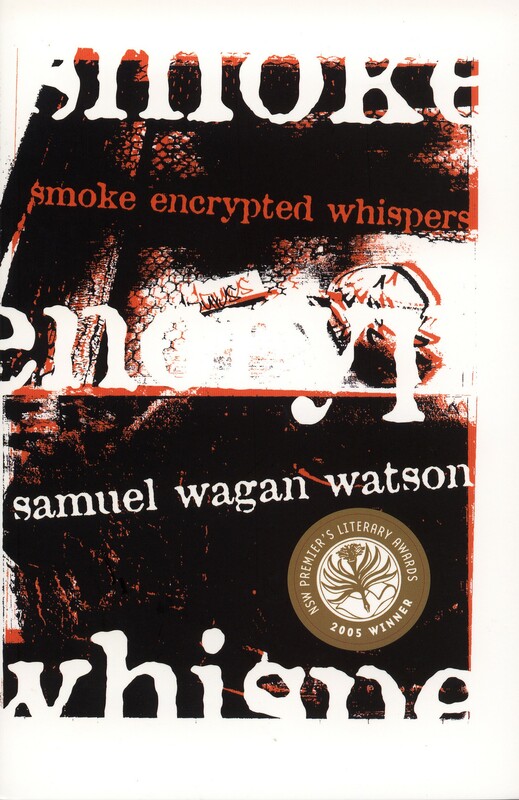 Winner of the 2005 NSW Premier’s Literary Awards Kenneth Slessor Prize for poetry, Smoke Encrypted Whispers is a collection of the best of his previous published works and some new unpublished poetic prose. Watson has Irish, German, Dutch and Aboriginal (Munaldjali and Birri Gubba) ancestry and his poetry is often autobiographical, following his journey as a writer, a traveller, a lover, and as an urban dweller in Brisbane. His journey covers miles of bitumen, observes numerous muses, includes a number of writers festivals and delves into the poet’s life as a child. This collection also provides an insight into Watson’s creative processes and the inspirations he draws from his everyday life. He writes in ‘The Postman’s Privilege’ of his early days and the anxiety of ‘waiting / for the knock-backs from editors’. But is the suburban landscape that he uncovers and dissects so well. The reader walks, drives, flies and takes ‘The Night Train from Newcastle’ with Watson as he treks mentally and physically, searching for the perfect creative inspiration. He finds it in Boundary Street, West End, and at the Berlin Wall, and everywhere in between (Brunswick Street, Musgrave Park, and Tigerland, the home of the Easts Leagues Club and its supporters). And he describes each space intimately, all the while acknowledging the consequences of colonisation on his native tongue in ‘Jaded Olympic Moments’: ‘We’re city people without a language / And some of us have even less’. Watson’s insights and anecdotes are personal, almost voyeuristic to the reader, his topics universal and accessible, and his language is deliciously seductive. It’s no surprise some of Watson’s work adorns the Eleanor Schonell bridge in St Lucia, Queensland. I wouldn’t normally nominate a title that I have worked on, but this ground-breaking anthology (which does not include my own work), is a nationally significant literature project, because it is the first comprehensive anthology of Australian Aboriginal writing from the late eighteenth century to the present. Containing the previously published work of 81 Aboriginal authors from across a range of nations, it describes through many diverse Aboriginal voices the cultural, social and political Australian landscape over time. The works in the anthology demonstrate 200 years of Aboriginal culture, history and life, and highlight not only the ongoing suffering of dispossession but also the resilience of Aboriginal people across the country, and the hope and joy in our lives. Included are selected pieces of literature, poetry, drama, letters, autobiography, radio broadcasts and political statements—beginning with a 1796 letter by Bennelong (the first known text in the English language by an Aboriginal author) and culminating in the most recently published, from Tara June Winch’s Swallow the Air, which won a number of awards including a NSW Premier’s Literary Award in 2007. • Barrunga Statement in 1988, which called for rights to land and sites, and for recognition of customary law. 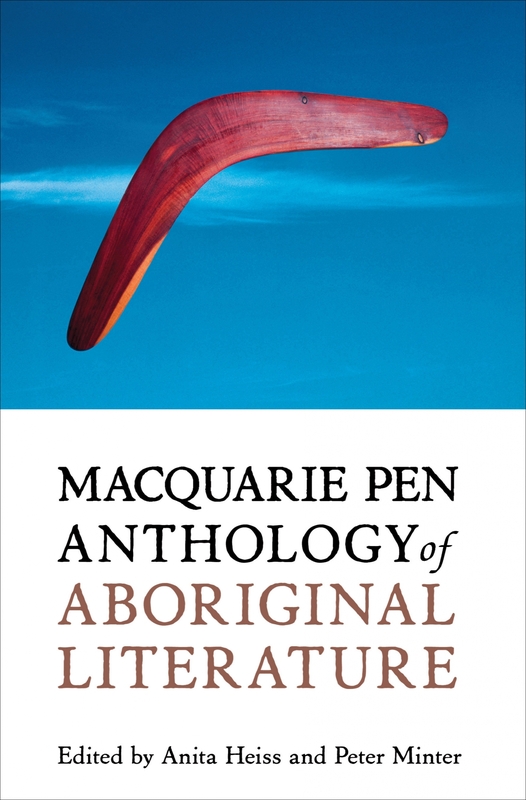 The anthology includes literary works from authors such as David Unaipon, Oodgeroo of the tribe Noonuccal, Charles Perkins, Jack Davis, Kevin Gilbert, Lionel Fogarty, Ruby Langford Ginibi, Bob Randall, Jimmy Chi, Jackie Huggins, Lisa Bellear, Alexis Wright, Kim Scott, Larissa Behrendt and Tony Birch.